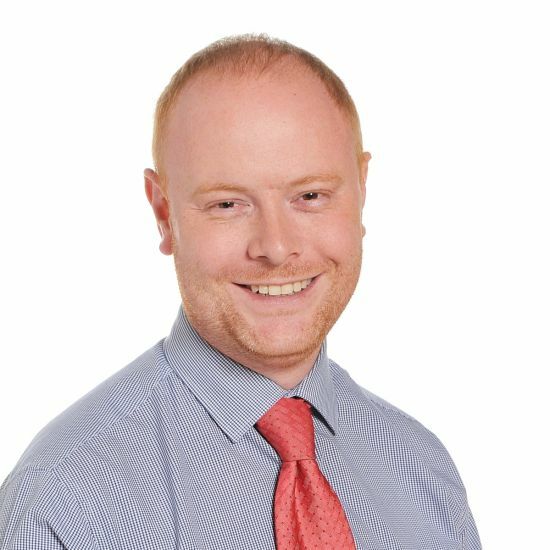 John is passionate about prep school education, pupil welfare and working alongside other dedicated teachers. 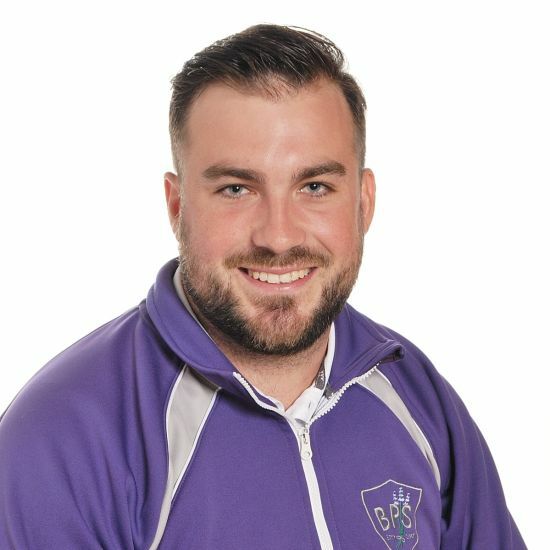 Taking responsibility for the day-to-day running of the school, pastoral care, extra-curricular clubs, school trips and whole-school events, he also has a wealth of experience in the classroom, primarily with Key Stage 2 (Years 3 – 6) in preparation for 11+ examinations. Julie has significant experience in leadership and management in a Prep school setting. 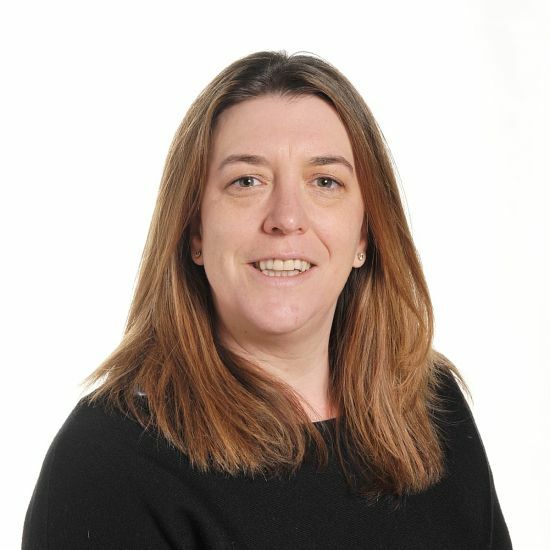 She supports with embedding the aims and ethos of the school and is passionate about ensuring the academic and pastoral needs of pupils are catered for. Julie has a BEd (Hons) in Primary Education and PE and a Diploma of Higher Education in Art. An ex-international sportswoman, Julie understands the importance of creating great teams. 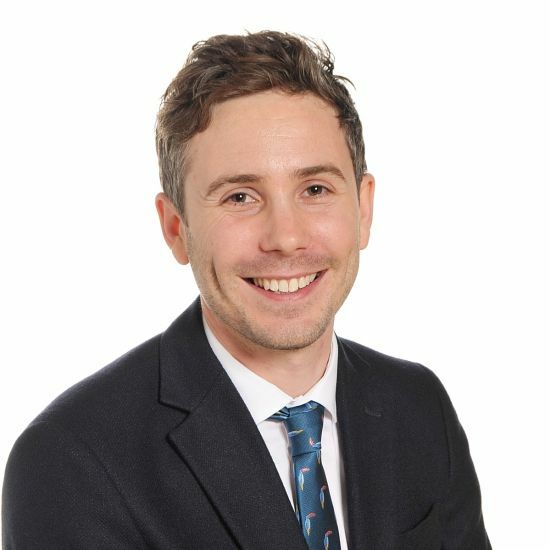 Having completed his BA Hons in Fine Art, Matt Ayling has designed and adapted an excellent Art & Design curriculum, which makes full use of the great space, facilities and resources available at Banstead Prep. Helen is passionate about teaching languages at primary level. 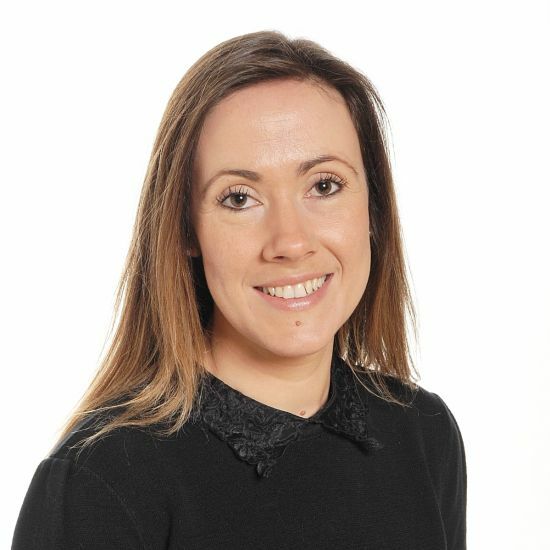 Having taught French and German at senior level in a range of schools, including nearby Woldingham School, she has an insightful knowledge of what needs to be taught at a younger level so that children have the right building blocks to develop their knowledge later on. Helen also enjoys being involved in the music department at BPS. Natasha is an experienced, passionate teacher, violinist and pianist who has taught music to children between the ages of two and eighteen, including GCSE and A-Level. Stella is an experienced teacher with a passion for STEM (Science, Technology, Engineering and Maths) subjects. 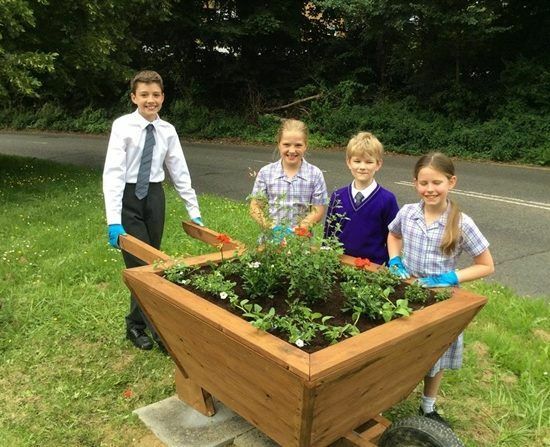 In addition to a degree in Biology, Stella has also trained with the Royal Horticultural Society and brings her love of all things outdoors to Banstead Prep. Liz has taught across the primary age range, as well as at secondary and university levels. She is excited by the prospect of fostering a love of reading and language throughout Banstead Prep in her role as an English Subject Specialist. Her varied career before settling on teaching included working as a researcher, writer and editor. 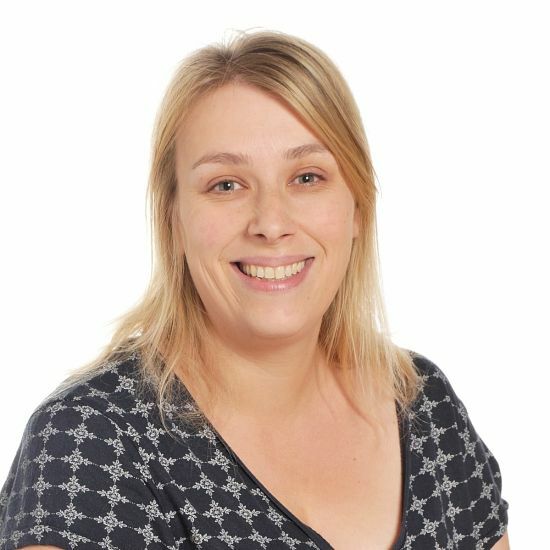 Clare has a Maths PhD and has worked in the primary sector for the past 14 years. She is passionate about teaching primary Maths as it is the beginning of every child’s educational journey; it is where the enthusiasm for, and love of, Mathematics begins. 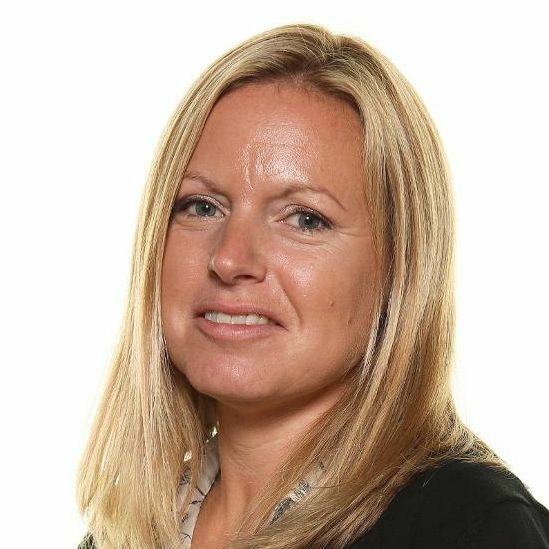 As a secondary PE specialist, Andrea has vast experience at most sports across the secondary and primary school curriculum. 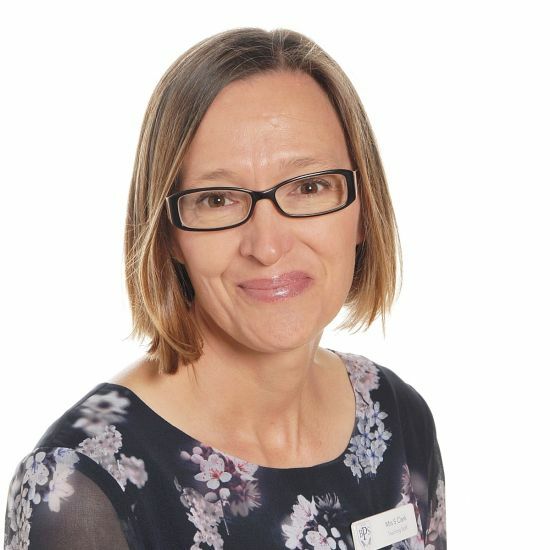 Having trained as an athlete at Sutton and District Athletics Club, Andrea competed for Surrey in sprints and discus, as well as representing the school in the Netball, Hockey and Tennis teams. She continued her sporting career representing Northumbria University in Heptathlon and Cricket. 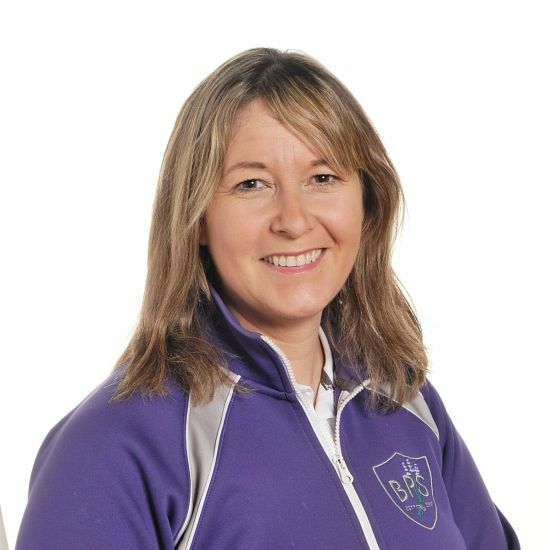 She also trained the ball girls for the Wimbledon Tennis Championships for 10 years and is passionate about performance coaching and sporting excellence. Angharad is an experienced teacher of PE who has taught PE, games and swimming to ages 3-18, including GCSE and A-level PE. 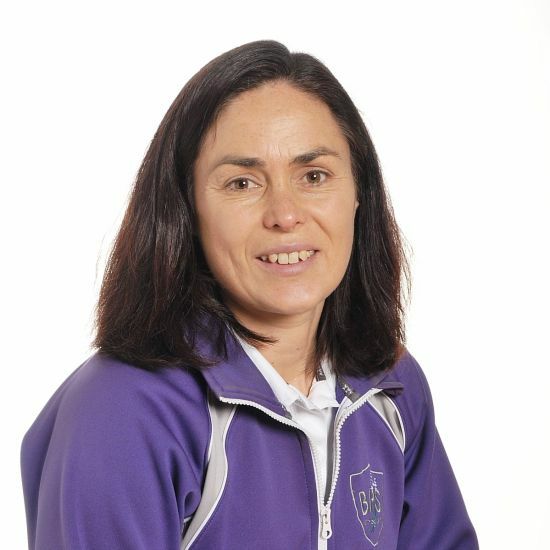 She is passionate about offering all pupils the opportunity to enjoy their sport. Angharad has previously played County standard netball and hockey at Club level. 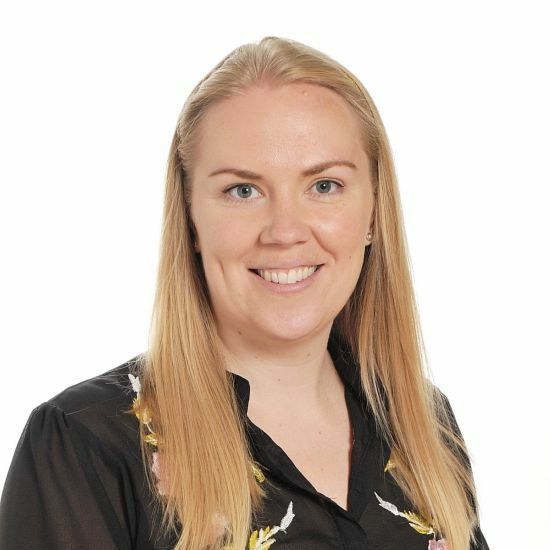 Fiona is an experience primary teacher with a passion for inclusion and a wealth of knowledge in various special education needs. In her professional and voluntary capacity she works with children with additional needs and loves to see them thrive and develop. She recently completed a third of a Masters in Special Educational Needs, and a Diploma in Access Arrangements. 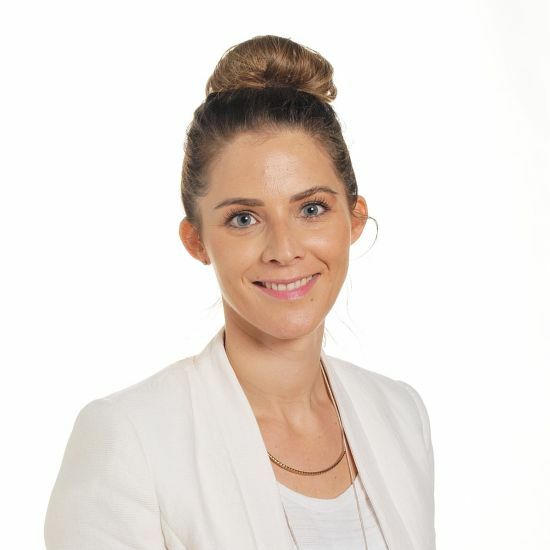 Eloise is a teacher with a wealth of experience in Early Years. 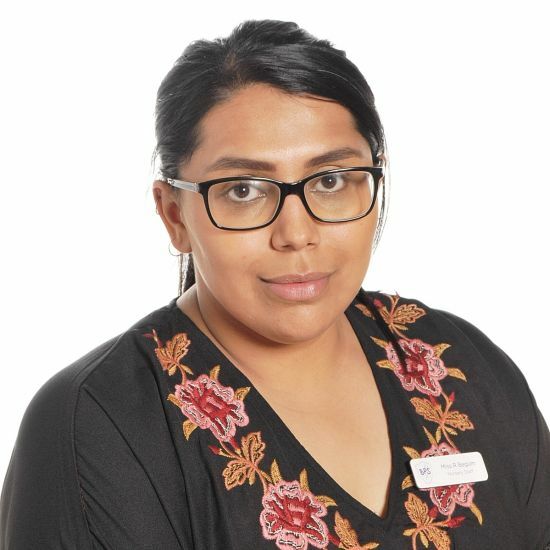 She successfully manages the online learning journey ‘Tapestry’ and she is currently undertaking a Masters at the University of Roehampton in Educational Leadership and Management. 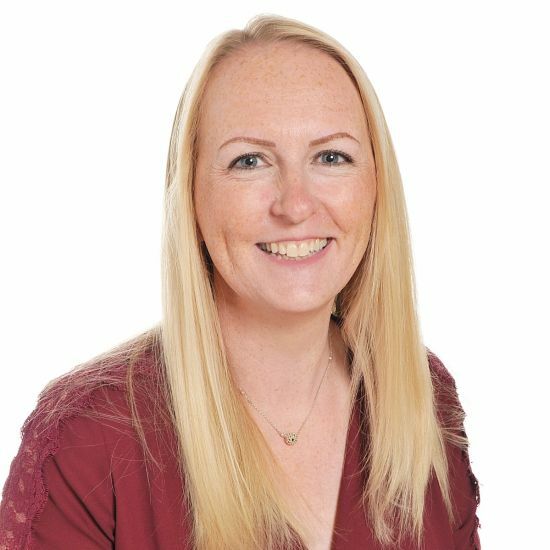 Hannah Law is experienced teacher who believes strongly that school should be a happy time for children where they can flourish in a nurturing, supportive environment that strives to get the best out of each individual pupil in all aspects of their lives. 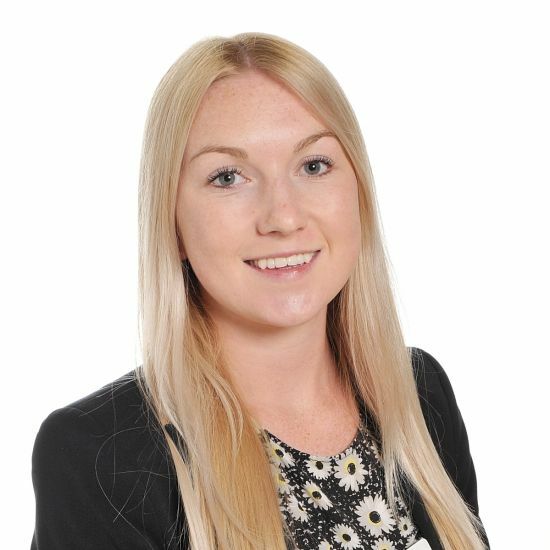 Hollie has taught a range of ages and subjects across the primary phase. 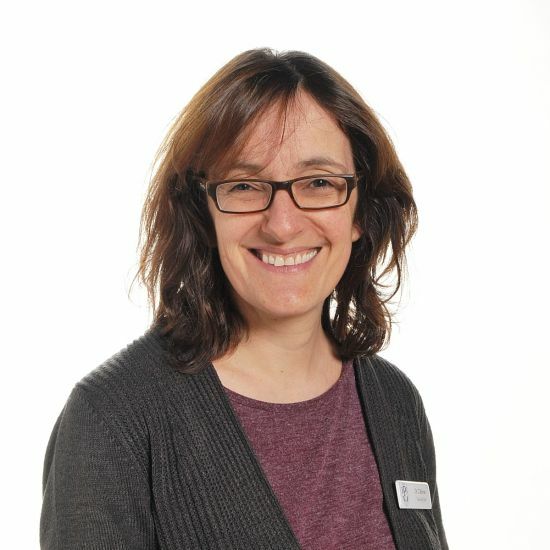 She studied a first degree in Russian and German at The University of Exeter before undertaking her teacher training with a German specialism at Canterbury Christ Church. She has a particular passion for languages and filters in key words where possible into the curriculum. She is currently a Year 1 Class Teacher, and also teaches French in Reception and Nursery. 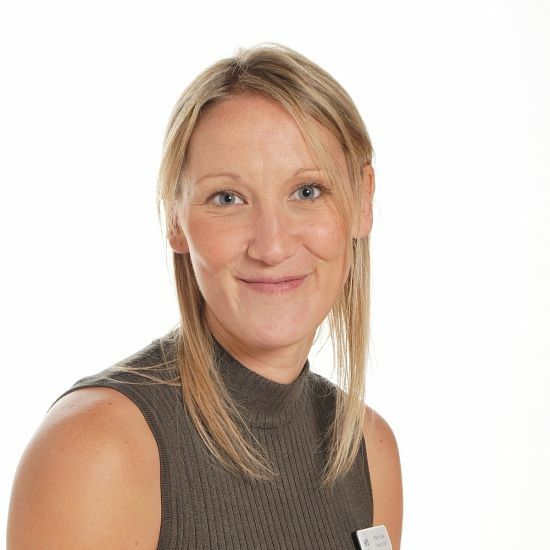 Laura is a successful and dedicated class teacher who has experience in teaching both Key Stage 1 and 2. She is enjoying the new challenge of being a Year 2 Class Teacher alongside teaching Computer Science to Years 4-6. 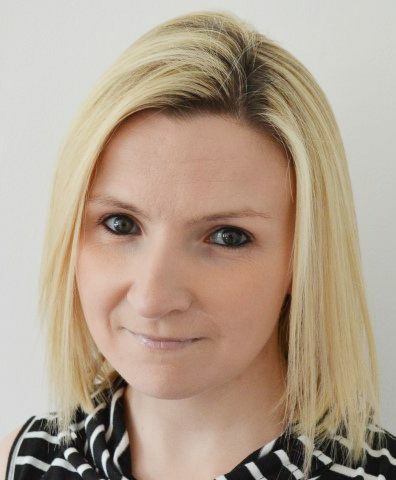 Laura is passionate about online safety and using technology to enhance and empower learners in the digital age. 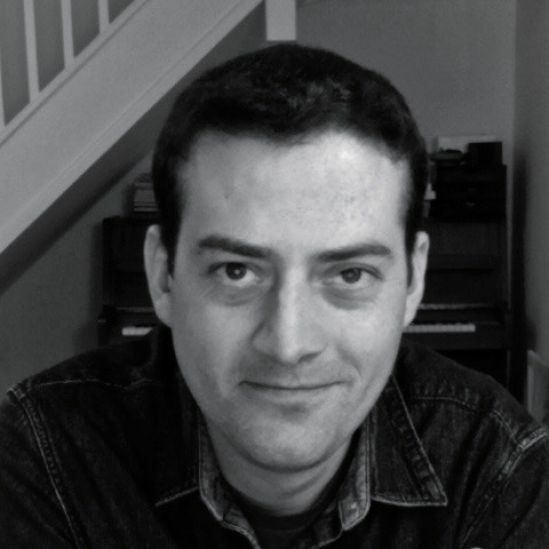 Ian studied Music and Education at Homerton College, Cambridge and completed his teacher training at Hughes Hall, Cambridge. He received his MA (Cantab) from Homerton College in 2010. He has taught across a variety of year groups and still loves teaching just as much as when he started. I have been working as an Early Years Educator for the last 4 years. During this time, I have worked with children aged from birth to five years in a variety of settings, one of which was a Forest School. I have gained much knowledge about the benefits of outdoor learning. I am currently undertaking the final year of my Foundation Degree, which will make me a level 5 practitioner. After that it is my aim to undertake my BA (Hons) In Early Childhood Education. 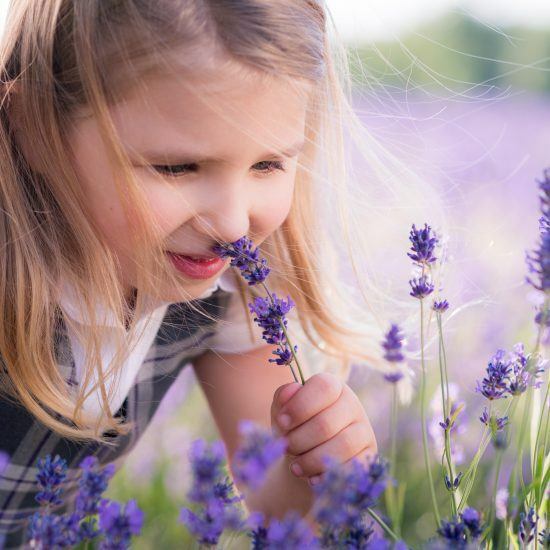 I have a high level of enthusiasm and knowledge to be able to support the children within the Early Years, academically, socially, emotional well- being and overall holistic development. I am passionate about play-based learning which is a huge part of the Early Years Foundation Stage. I look forward in continuing my work in partnership with parents and children at Banstead Prep, alongside Hayley and the team. I have been an Early Educator for the past 8 years and am qualified with a Level 3 Diploma. I have experience working with children aged from 0-7 in a variety of different settings. I have always been passionate about education and enjoy working to develop children to the best of their abilities, giving children the confidence they need as young children and ensuring they are cared for in a happy, safe and stimulating environment. I am a level two qualified Teaching Assistant and have been working with early years children for five years now. 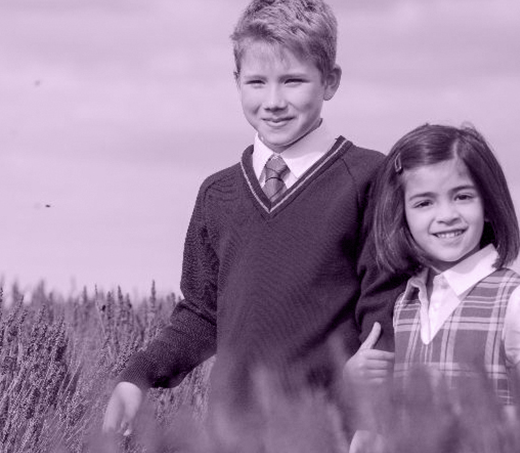 I joined Banstead Prep last September from the Priory Prep School where I worked within the Nursery department after 30 successful years in financial services. I really enjoy working with the children, helping them achieve their learning objectives and preparing them for Reception and beyond. It is very rewarding to be a part of their growth and to assist our children to become independent, confident individuals. I completed my BA Hons in Graphic Design with Illustration and then spent eight years working as a designer of children’s books for a publisher in London. I have two children who are both now in full time education and have worked with Early Years children in several different roles. 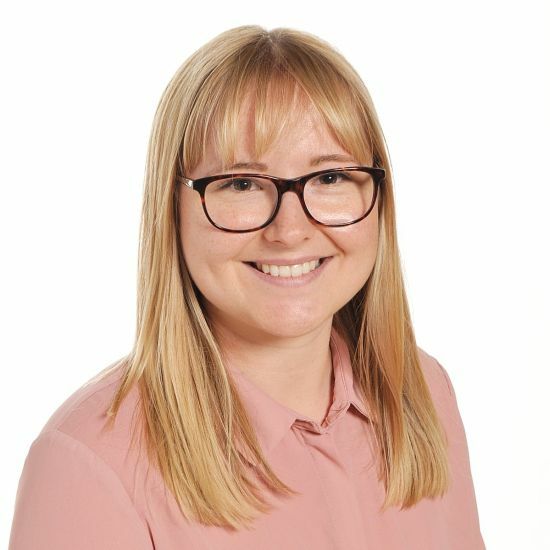 I am very excited about being part of the Nursery team at Banstead Prep and look forward to utilising my creative skills as a designer to plan exciting and engaging activities where children can reach their full potential and learn through play. I have always had a passion to work with children from an early age and spent many of my school holidays working in crèches or at play schemes. I went to College when I left school to complete a NNEB Diploma, which I passed in 1993 and then spent 13 years being a Private Nanny. I took a break from working in 2006 when I started a family of my own. In 2014, I began working at the Nursery at Greenacre and have been working alongside Miss Compton since then. I am married with two children Ben who is 11 and Evie who is 9, they both attend Banstead Prep. When I am not chauffeuring my children to various after school activities I like to read, cook and shop! Julia supports Vicky Ellis as her PA as well as managing the busy front office. She is a key figure to parents answering questions and offering assistance. 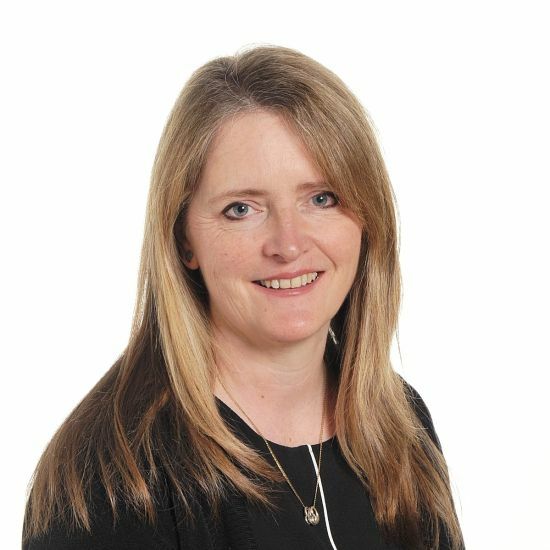 Adrienne is an Oxford Biology graduate with a background in HR and Recruitment, as well as experience in independent schools’ admissions and marketing at Surbiton High School and Greenacre School. She is also a Board Director for the Association of Admissions, Marketing and Communications in Independent Schools (AMCIS). Faye manages all staff and compliance issues. She is also a friendly face helping to welcome our visitors at Open Mornings. 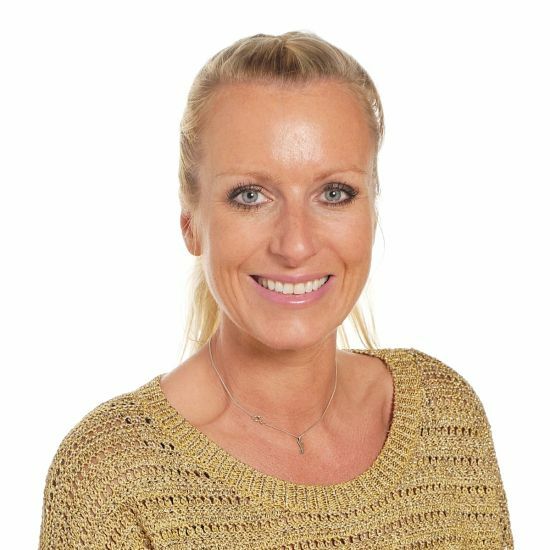 Alison has 15 years experience working in a financial environment and enjoys her role supporting the Business Manager at Banstead Prep. 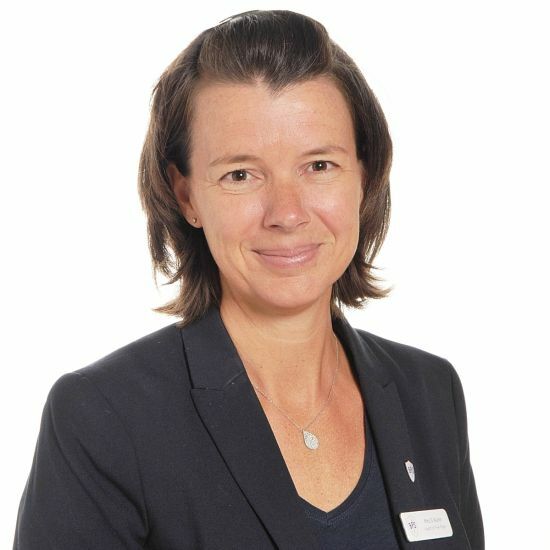 Angela has eight years’ experience in school roles and is the first point of contact to Welcome you to Banstead Prep School. 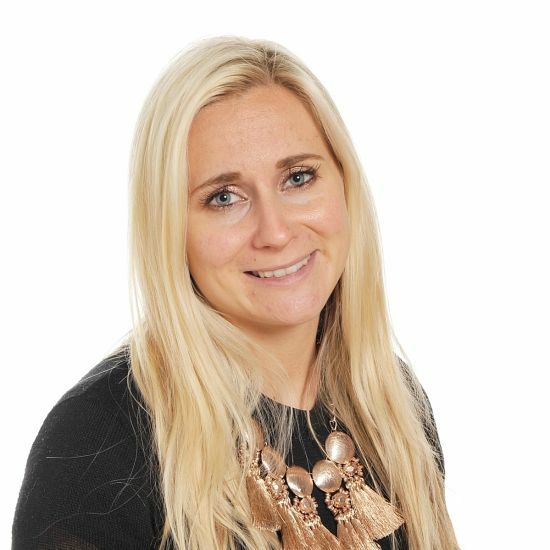 Jo has prior experience in school administration, and has also had a successful career in the marketing sector. 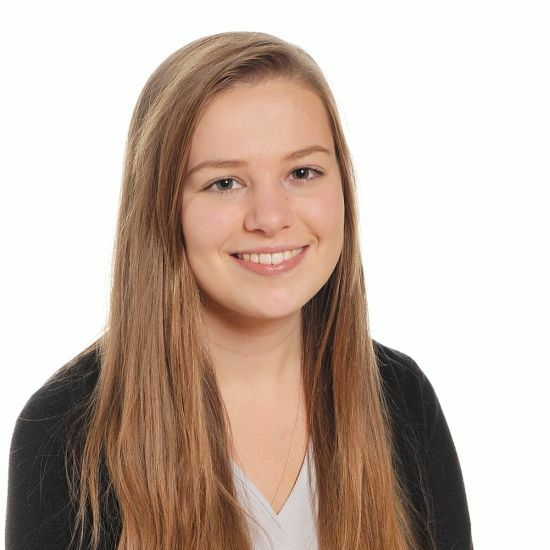 Anna enjoys interaction with parents and pupils, building upon her previous school experience. Anna also enjoys supporting marketing and admissions activity. Peter regularly examines in percussion, and other music-related areas, for the London College of Music. He also composes for the exam board and has written many exam pieces, such as a Grade 8 drum kit piece, A Show Of Hands. Additionally, he has regularly collaborated with the world-renowned author Joel Rothman and contributed many ideas and exercises for inclusion in many of his percussion publications. Peter is a successful performer and has played in many professional shows, classical concerts and jazz gigs on both percussion and trombone. He has also played in many professional tribute bands, such as The Evening Shadows for which he has played alongside original members of The Shadows. Peter is sponsored by Sabian Cymbals and Mapex Drums. Being skilled in all main percussion instruments and trombone has resulted in a successful, busy and rewarding professional playing career. As a teacher, Peter regularly teaches over 100 weekly students across five schools in Surrey and Sussex. He teaches snare drum, drum kit, timpani, tuned percussion, music theory and trombone from beginner to Diploma/Professional level. He has a high standard of exam successes with all students, and has taught many students that have gone into become successful professionals. 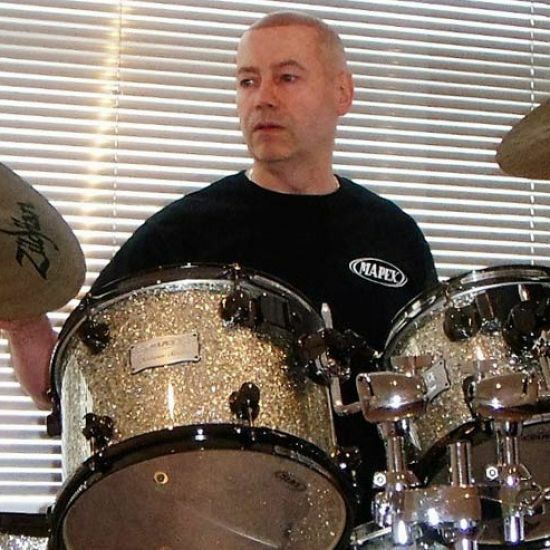 For example, Louie Palmer, who went on to study at Berklee College of Music in the USA, and is now a successful LA-based session drummer and teacher. In addition, Joshua Davis, who passed two Grade 8 percussion exams at the age of 12, and is now studying at The Purcell School of Music. After Ben graduated from Kingston University with a degree in Music Technology, Ben went on to build a career as a freelance musician and teacher. 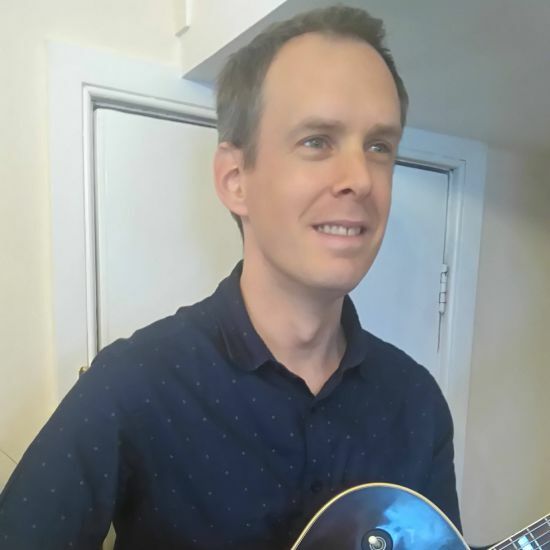 Alongside a busy schedule of instrumental tuition, Ben also works as a gigging musician, runs two youth Jazz ensembles (@EpsomJazz) and is an active songwriter, arranger and producer. He has had a series of advanced jazz/funk tutor books published that are used at the Berklee College of Music and is currently playing saxophone for The Blunter Brothers (www.blunterbrothers.co.uk). George first started playing the cornet at age 11 with the Dobcross Silver Brass Band in the Northern Pennine area of Saddleworth. In 1978 he joined the Army as a junior musician and after attending a pupils’ course at the Royal Military School Of Music Kneller Hall he studied trumpet under the tuition of John Wilbraham, and joined the Cheshire Regimental Band followed by the Band of Her Majesty’s Irish Guards. In 2006, after 28 years’ service, George left the Army and became a peripatetic teacher in Surrey schools as well a free-lance trumpet player. 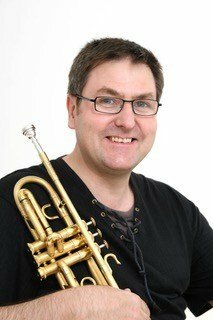 He has recently performed the Haydn and Hummel Trumpet Concertos with the East Grinstead Symphony Orchestra, is a member of Martineau Brass, and plays soprano cornet with the Epsom And Ewell Brass Band. Helen, originally from Yorkshire, has lived in Nork with her husband and three children for almost 30 years. Her children (all grown up now) went to school in the local area, and Helen has taught privately and in local schools for 25 years. 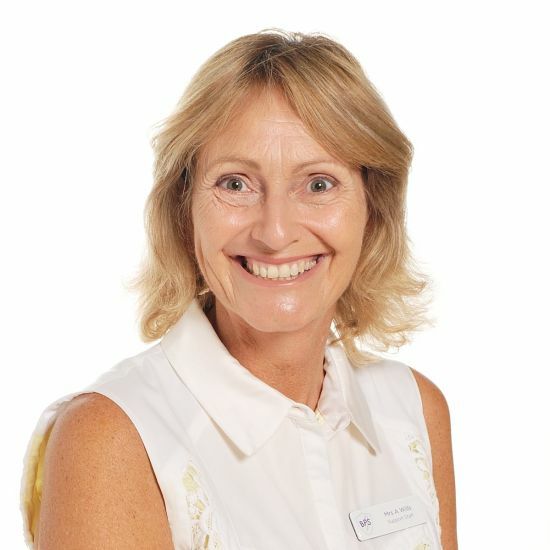 Helen has taught at Rosebery School in Epsom, Greenacre School for Girls and Priory Preparatory School. As well as being a successful freelance musician (violinist and pianist), Helen performs with the Epsom Symphony Orchestra and other local (and not so local) orchestras. 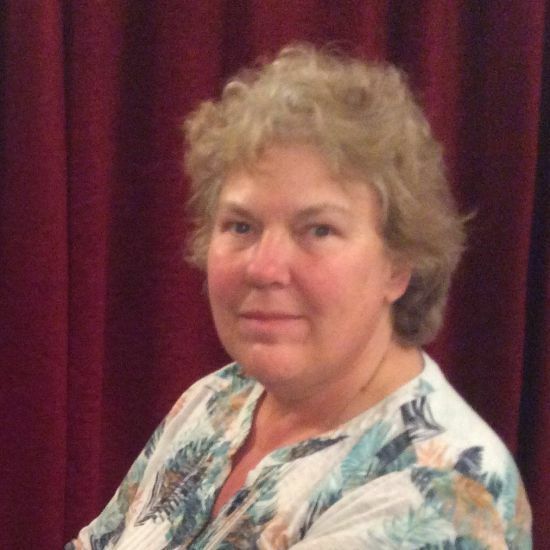 Helen is also an experienced accompanist for music exams and accompanies a local choir. “Like all music teachers, I have a passion for what I do and enjoy introducing students to many genres of music, including classical, modern, folk and jazz to name but a few. I also encourage students, particularly young students, to take part in music exam schemes and to participate in school concerts, and school musical groups as well as other ensemble groups that run in the area. Alison studied Composition at Birmingham Conservatoire until 1995, under RSC MD John Woolf. She has been teaching music professionally her entire career in Surrey. She trained as a Vocal Teacher and Coach under Vocal Process Ltd over the last 10 years and continues with them for her CPD. She taught at Birmingham Conservatoire Junior School and has past and current students performing in the West End, Pop, TV and Film industries. 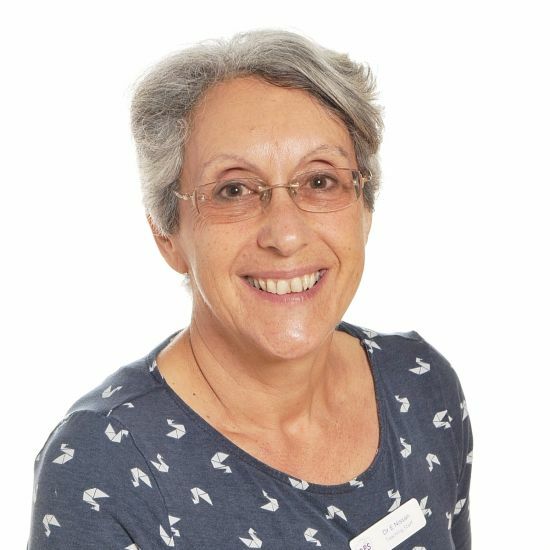 Whilst she has vast experience in teaching flute, theory, piano and recorder, she is also highly experienced in child and teen larynx and voice development. 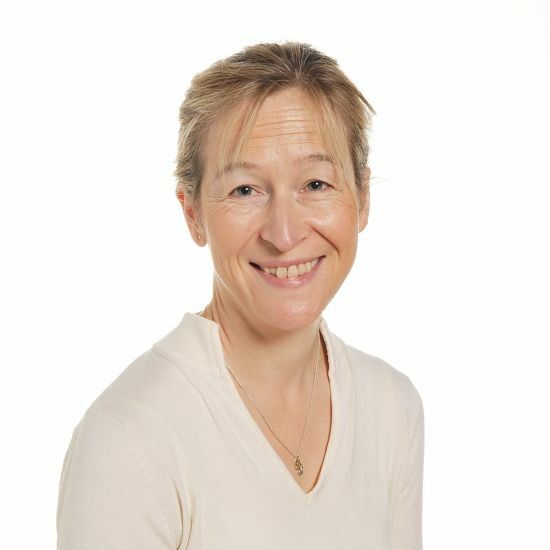 Alison has experience in Early Years music (Montessori) and in training children and teens for higher exams. Alison enters students for ABRSM – Classical, LCM – Theatre, Rockschool – Pop and Trinity – She enters students for festivals, concerts and her own students’ yearly show. Students get taught in classical performance presentation, studio technique, harmony, theatre skills, further performance techniques, aiming for every student to reach their personal best. 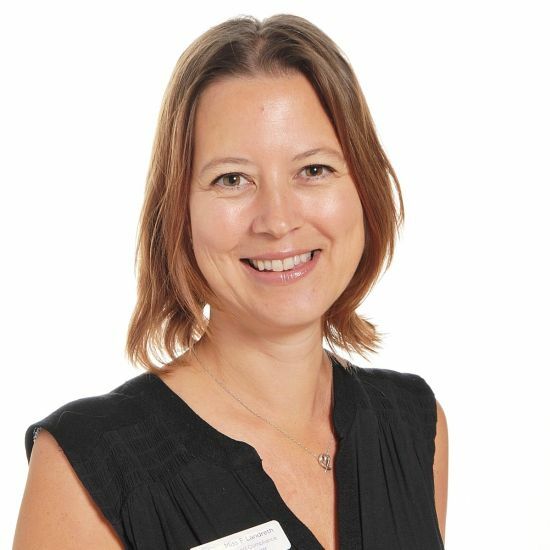 Alison consults for youth theatre academies and dance schools (having a dance background including class at the Birmingham Royal Ballet). Shows include: Fame, Sweeny Todd, Oliver and Jungle Book. 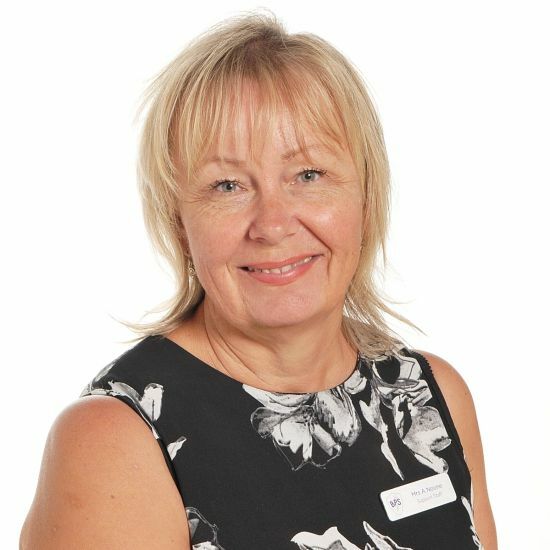 Alison has taught at several schools in Surrey including City of London Freemans, Priory, Greenacre, Bramley, Ambleside Montessori School in Cheam and maintains a large private practice. She is thrilled to be working at Banstead Prep School and desires to see the Music Department sail. An internationally renowned soprano, Hayley, has achieved global recognition and critical acclaim for her classically trained vocal abilities. Her “stunningly pure soprano voice” (Chicago Medhill review) has earned her roles as the lead singer in both ‘Riverdance‘ and Michael Flatley’s ‘Lord of the Dance’ world tours as well as a host of corporate engagements in the UK and abroad. 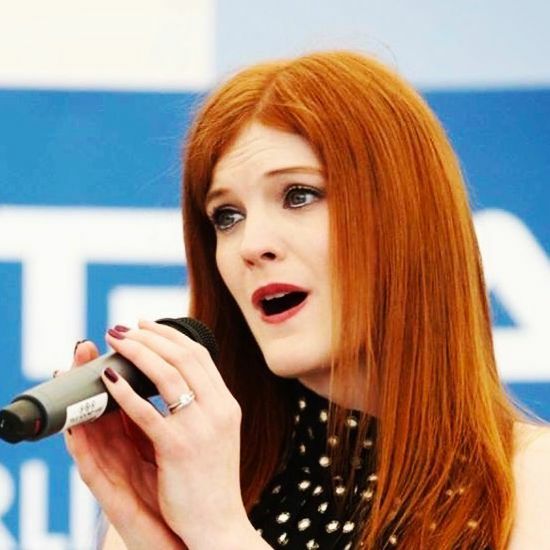 Along with acting accomplishments in performances for both the RSC and the BBC, Hayley is a recording artist in both the Classical Crossover and Symphonic Rock genres; her award-winning debut album ‘Silver Screen’ won Classical Crossover Album of The Year in 2010, and with her band, ‘Karnataka’, she won Album and Song of the Year at the 2016 Classic Rock Society Awards. Now passing on her expertise to her own vocal students, Hayley is a patient and approachable teacher who brings a wealth of real experience to her lessons. A budding entrepreneur, late 2012 saw the start up of her own business, a music consultancy for all events, Head Over Heels Entertainment. He started playing the guitar at the age of 10 and by 13 had won a scholarship to attend the Royal College of Music Junior Department. After leaving school he studied for 4 years at the Guildhall School of Music and Drama in London graduating with distinction for performance. 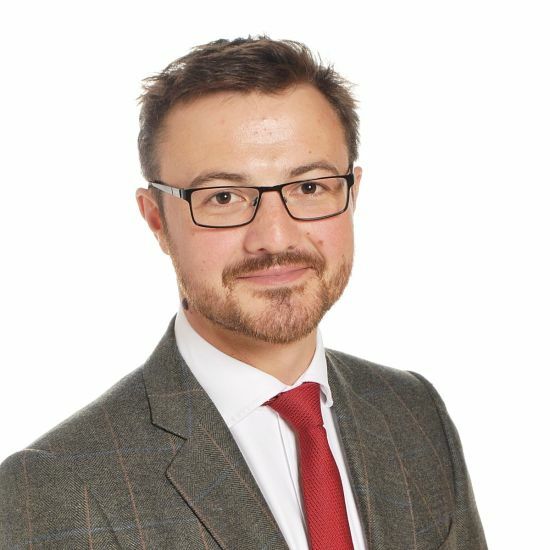 Dean teaches at a number of prep and senior schools in Surrey, including Epsom College, and regularly prepares students for ABRSM, Trinity, Rockschool and LCM exams. In recent years he has helped 6 students to achieve music scholarships to Dunottar, Epsom College, St John’s, Ewell Castle and Hampton. Dean also enjoys a busy playing career, which has included performances for Sir Richard Branson and Nelson Mandela. 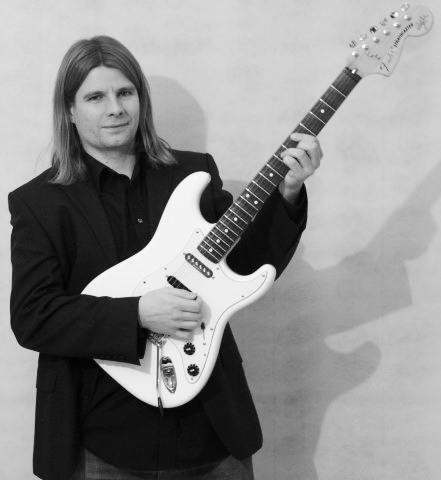 Ryan is a musician with over 16 years of teaching experience and spent six years studying in musical education. Ryan has a BTec in Popular Music Performance, during which time he was winner of the Student of the Year Award. He gained a Diploma from the Guitar Institute and a BA (Hons) in Commercial Music. Ryan was requested to teach his first lesson at the age of 17 and since then has continued non-stop teaching both children and adults. Alongside teaching guitar, Ryan performs around the country with his function band and has recorded for the BBC. Ryan recently was a member of the first rock band to play inside Windsor Castle! Jenni and has been teaching professionally since 2001. She was awarded a BA (Hons) Music degree at University College Chichester and went on to achieve a Masters degree in Music Performance at the University of Chichester. Jenni performs at many private functions, including weddings, New Year events and more. 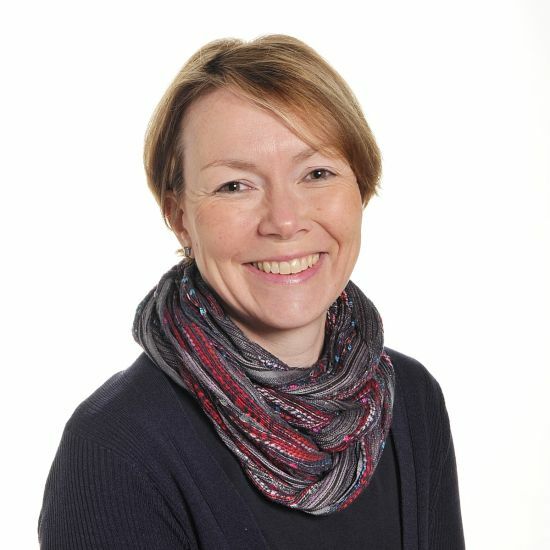 She has taught at various schools for West Sussex Music Service, providing flute, clarinet and saxophone tuition to students in a small group environment. 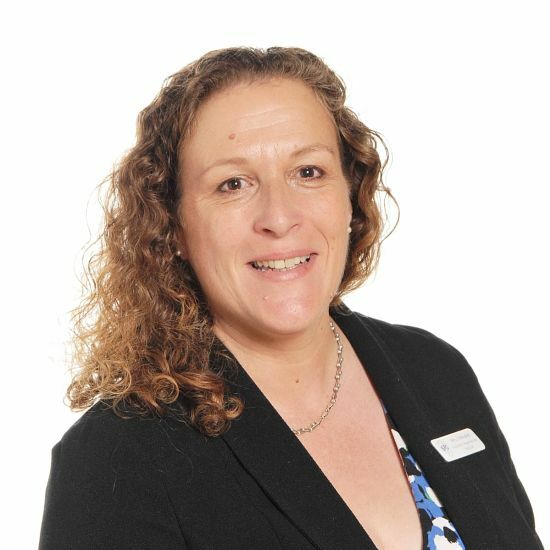 She has also taught at Seaton House School and has been teaching at Priory Preparatory School since 2004 through the progression to Banstead Prep School. 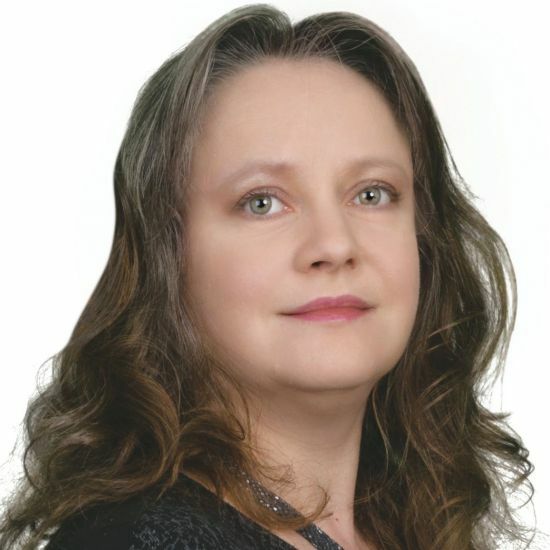 Jenni is director of The Music Booth Academy and has conducted several music ensembles, including ‘Music Booth’ Orchestra courses and the ‘Music Booth’ Wind Band. The Music Booth Academy Piano Studios are located at Banstead Prep School and offer a wide spectrum of services available to everyone wanting to begin piano tuition, as well as those already learning. Jenni specialises in pre-school piano classes through to advanced standard. She prepares pupils for graded examinations and students as young as 12 have achieved Grade 8 under her tuition. 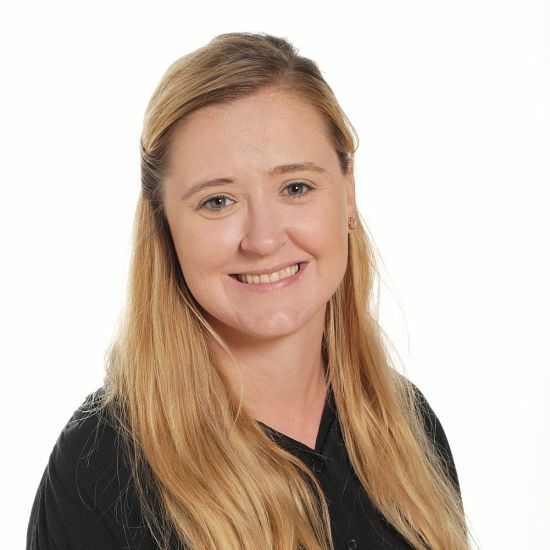 Caroline studied music at Cardiff University, gaining a Bachelor of Music honours degree followed by a postgraduate certificate in Education, specialising in children aged 5 -11. 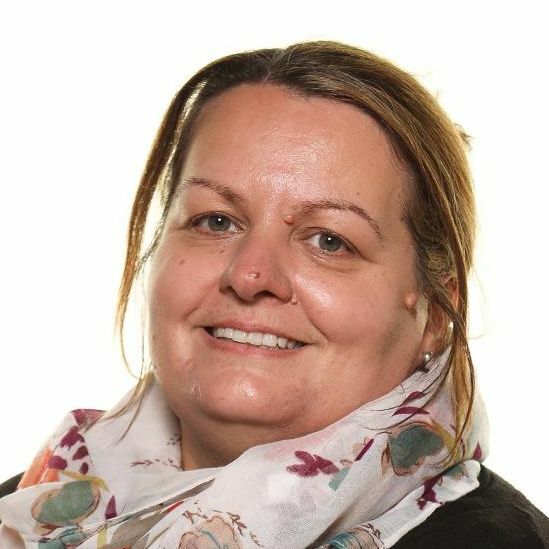 She was Head of Music at Seaton House School in Carshalton Beeches for 16 years, until 2004, and then at Bramley School in Walton-on-the-Hill for 5 years. She also taught class music in the pre-prep department at Chinthurst School in Tadworth for a number of years. 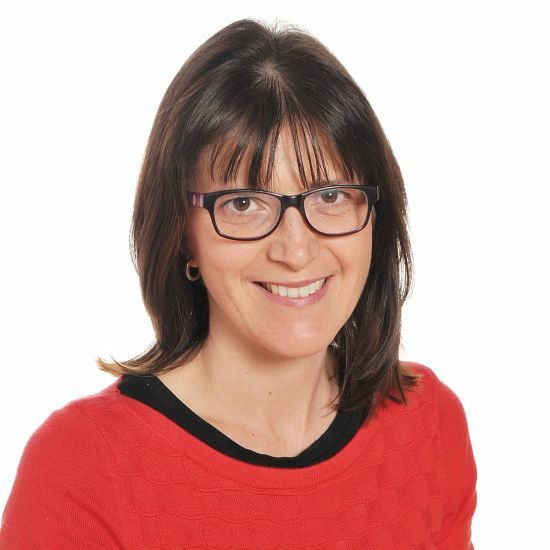 Caroline currently teaches piano and recorder at Bramley School, Chinthurst School and at The Rowans School in Wimbledon. She particularly enjoys starting with younger children; pupils have weekly lessons and are prepared for the ABRSM examinations. 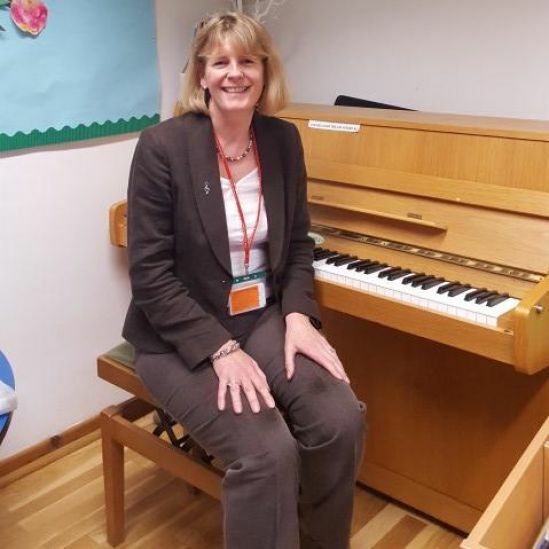 She has helped a number of pupils to apply for and gain music scholarships at various senior schools; however, she equally enjoys teaching children who want to learn for fun and encourage them to participate in school concerts and music festivals.